Casinò Sanremo is a majestic and elegant building notable for its Liberty Deco style, to be found at 18 Corso Inglesi, Sanremo. It is right in the heart of the town, connected to Piazza Colombo via the pedestrian street Via Matteotti, an ideal street for shopping, culture and entertainment. 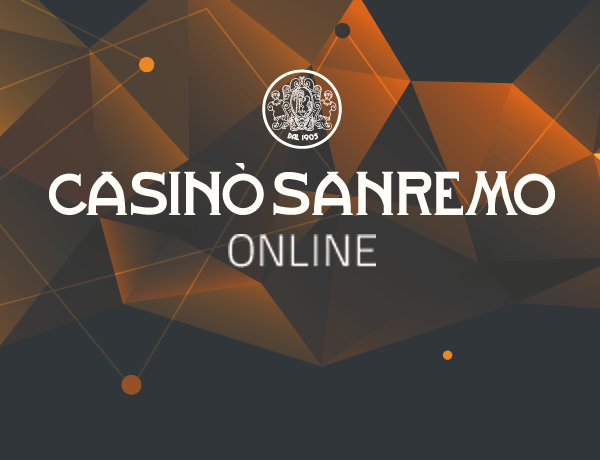 Online gaming with Casinò Sanremo is a unique experience. 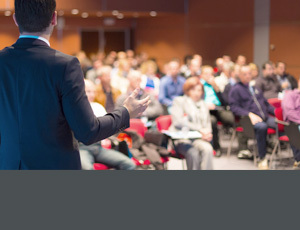 It stands far above the crowd for the range of games on offer, the generous odds available and also for payment security. 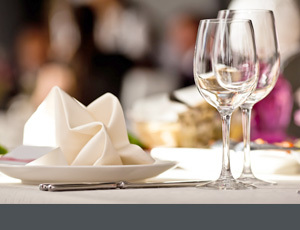 The Casinò Sanremo has always been the ideal location for a special evening, where elegance and glamour abound and where world renowned modern culinary art melds perfectly with traditional dishes of the highest calibre. 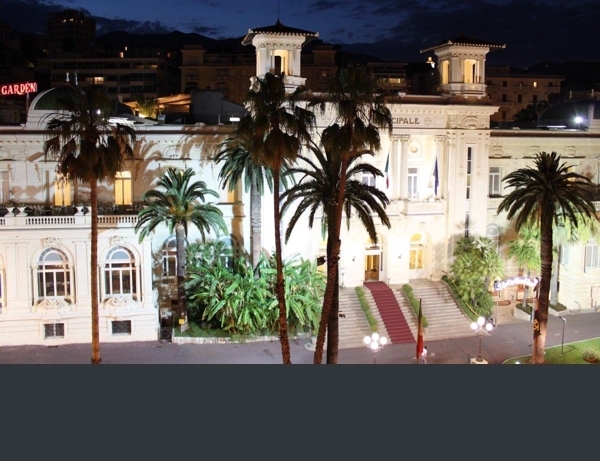 The prestigious rooms of Casinò Sanremo, fascinating and rich with history, are frequently chosen for conferences, conventions, gala dinners and company events. 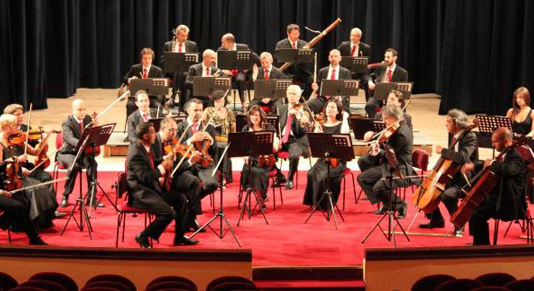 Well might it boast its Artistic Direction, which was overseen in the 1930s by no less than Luigi Pirandello and which continues today to play music, cultural and theatre events all year round. 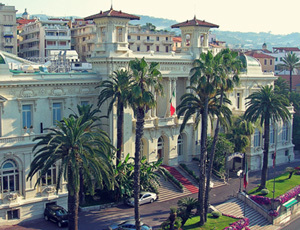 The latest news and the most recent events of Casino Sanremo and Resorts and nearby territory.